Struggling to decide where to sit yourself at the next Singapore Grand Prix? You’re not alone! 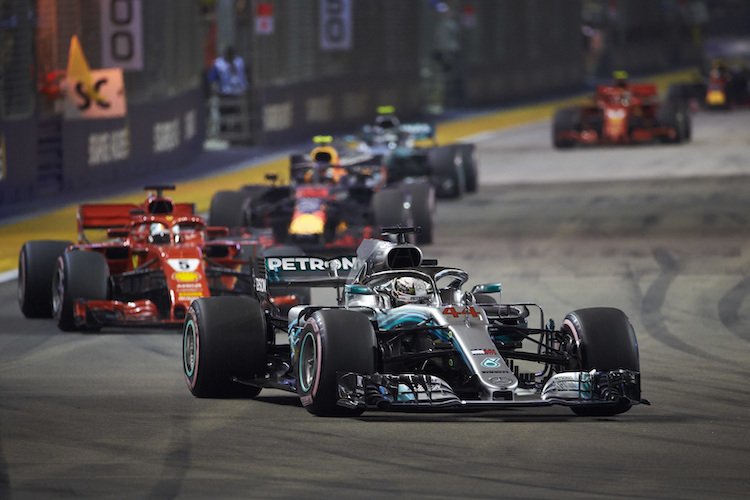 We’ve written a guide about our favourite places to sit around the awesome Marina Bay circuit, which is the home of the Singapore F1 spectacle. This area includes the pit straight turn 1, 2 and 3. This are of the cicuit is the most expensive with prices ranging between £622 and £1049 for a 3 day pass. Seating is available directly opposite the pits so you can enjoy the in race action as well as the start and finish celebrations. 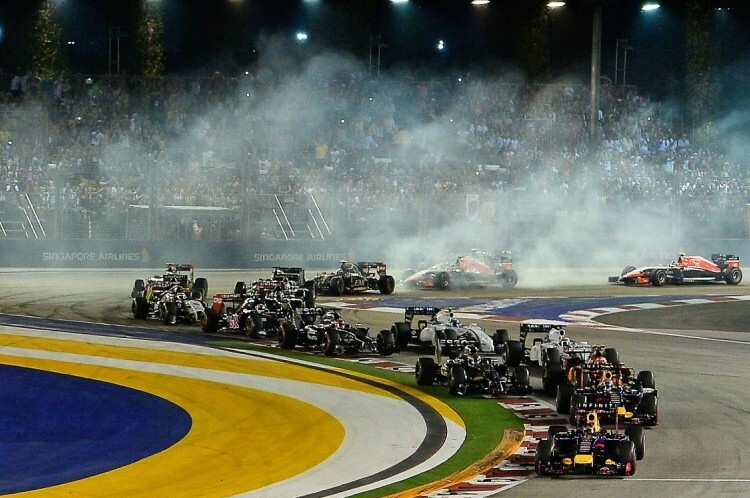 Compare tickets for the Singapore Grand Prix with..
No seating at this point. This is the larger part of the circuit and includes the Esplanade Waterfront, Connaught, Stamford and Padang. Tickest range between £289 for Padang to £337 for Connaught. This is for a 3 day adult pass. Padang has views of Turn 9 and views along St Andrew’s Road. Seating is reserved and a large TV screen is within view. The grandstand at Esplanade Watefront provides views of the cars before they arrive at the Waterfront and Bay Grandstand. For views of turn 7 and 8 and the Nicoll Highway you need to book Stamford Grandstand. For some of the best overtaking at Marina Bay Street Circuit we recommend the Connaught Grandstand at turn 14. There are also a range of ‘Walkabout’ tickets available allowing you views at a number of standing locations. The Zone 4 Walkabout ticket is priced at £116 for three days.